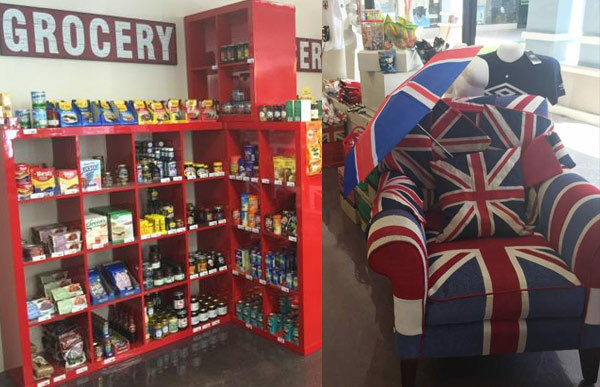 Welcome to Pond Hoppers British Groceries offering all your British Favourites right here in the USA. Great selection! Great Prices. Shipping to all States. We are an independent small business run by 'Real Brits' offering the best things you miss from home. Our shop is located in Fort Lauderdale Florida. We provide a safe online environment for shopping online. Since 2003 we have served 1000's of happy customers across the USA with their favourite items. Shop online, or visit our shop in Fort Lauderdale, Florida.